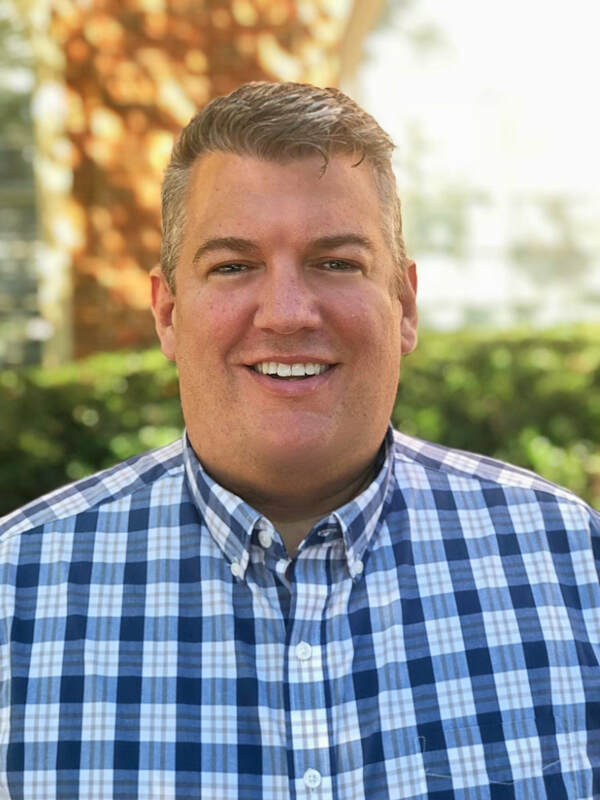 Chad Ross serves as operations director of Second Wind Dreams and is responsible for the day-to-day operations and general management of the company’s IT, finance and human resource departments. In this role, Chad upholds Second Wind’s strategy and mission to support the eldercare communities that Second Wind currently serves around the world. In addition to overseeing program advisors, fulfillment and quality control, he develops online training modules and has implemented many new procedures and processes to run a smoother, more efficient organization. ​Chad joined Second Wind in 2016 with more than 15 years of technology expertise and education management experience. In 2003, he founded a K-12 private school, where he served as headmaster and CEO. Chad spent ten years facilitating the creation and development of programs, directed daily operations, provided technical support to students and staff with a focus on academic planning, social/personal development, and led the school to exemplary status with Indiana Department of Education in student attendance, state exams, and graduation rates. Chad’s passion for education and training has covered the full span of life, from preparing young people for their futures to now training caregivers for the elderly. Chad received his bachelor’s degree in Business Informatics from Indiana University and his doctorate degree in Leadership from Christian Life School of Theology. Chad holds five other degrees in the fields of information technology and theology.